Typically, your money shot is one from the curb — but not taken straight on. Try positioning yourself just slightly to the left or right so you get an angled shot that still shows the entire front of the house. More than 90% of all buyers start their home search online. That means sellers now have the chance to really soup up their listing, adding all the bells and whistles to help their home jump off the screen. Here are 12 tips to supercharge your online listing. Yes, buyers do judge a “book” by its cover, and the photos of your home are the first opportunity you have to attract interested parties. If they’re not good, it can spell disaster for your hopes of a quick sale at your ideal price. 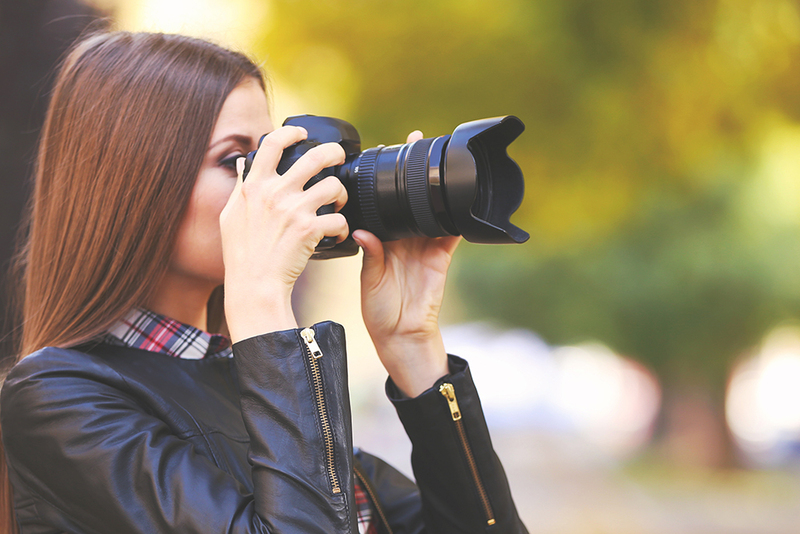 Well-shot, clear, and crisp photographs are critical for snagging buyers. Usually, your real estate agent is responsible for providing photography. Make sure you and your agent select as many shots as possible; Trulia accepts and posts almost as many as you’d like. It’s that one quintessential snap that says, “I want to see more of this house!” You don’t need a professional camera crew to capture it. Just grab a digital camera and try all the different angles of your house — and don’t forget to play with the lighting by shooting at various times throughout the day. Typically, your money shot is one from the curb — but not taken straight on. Try positioning yourself just slightly to the left or right so you get an angled shot that still shows the entire front of the house. Your real estate agent should have a pretty good eye for this and will be able to offer feedback. When we get our own photos taken, we all have “good sides,” and houses do too. The number 1 most important room in the house is the kitchen, so give it lots of love in the listing. Highlight new appliances, granite or marble countertops, built-in wine storage, walk-in pantries, etc. And give brand names for upgraded items like a Viking range or Sub-Zero refrigerator. Is there lots of light? A large cooking or prep space? An open floor plan that allows easy access to the dining room or den? Is it perfect for family gatherings or parties? Mention it! The second-most important room in a house is the master bath. Detail special features such as spa tubs, walk-in showers, dual sinks, and spacious dressing areas. Note: A full bath has both a tub and a shower; a three-quarters bath has a tub or shower only; and a half bath contains just a toilet and sink. This is your chance to talk about any of the elements in the house that have been recently upgraded or remodeled. We’re talking about a new roof or electrical system, fresh carpet, converted and finished basements or attics, upgraded closets, replastered pools, and so on. Remember, all of these updates allow buyers to keep more money in their pockets when it comes to budgeting for future repairs. A huge number of properties that come on the market are older or existing homes, not new builds. It’s important to highlight and celebrate their architectural details and character. A craftsman from the ’20s might have original built-in bookshelves. An original Spanish Colonial from the ’30s could offer up arched doorways. And a Mid-Century Modern from the ’50s would want to boast about floor-to-ceiling sliding glass doors. Green features are the rage these days — and for good reason. As utility bills soar, any eco-friendly upgrades are a welcome plus. Make sure you mention them in your listing. Solar panels on the roof, self-programming thermostats, additional insulation in attics and crawl spaces, and tankless water heaters all make your home a highly attractive, low-maintenance (and lower-cost) option. It’s all about location, location, location, so talk about your ’hood. Can you walk to public transportation? Are there outdoor amenities nearby like hiking trails, bike paths, or a community pool? How about the nightlife, restaurants, and shopping? Is this a safe, low-crime neighborhood? 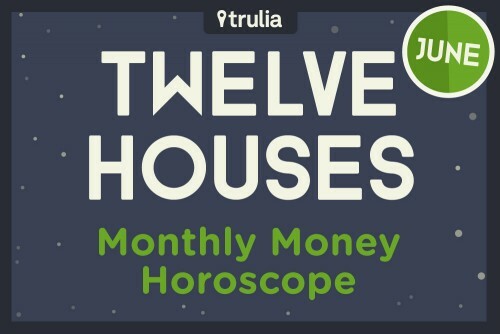 If you don’t know, take advantage of Trulia’s crime map to find out. And don’t forget the importance of nearby medical centers and hospitals. Brag about your block if you love your neighbors. Tell potential buyers how great and friendly they are. If you’re on a quiet cul-de-sac that holds a block party once a year, let it be known. A great sense of community is a hot commodity. I can’t tell you how many homebuyers with young children want to find houses in good school districts. In major metropolitan areas, it’s an especially big deal-sealing feature. If your school district is rated one of the best in the city, get that info into your listing. If you don’t know, find out how your school district is rated. It’s important to know your market — and the features buyers in your price range are looking for. Search comps for popular keywords, then make sure you’ve added the applicable words to your online listing too. In many areas of the country, indoor/outdoor living is crucial at least six months of the year. And yet, listings barely give that feature a mention. Show off all the outdoor living spaces your home offers, like a rocking-chair-ready front porch, a sizzling outdoor kitchen or grilling area, wraparound decks, and grassy backyards. Flaunt fenced, private outdoor play areas for children and pets, flower beds, and fruit trees, and instead of simply mentioning the “pool,” try inviting buyers to “sunbathe on the generous deck overlooking the sparkling pool.” When it comes to the great outdoors, create an image in buyers’ minds and sell an alfresco lifestyle — not just a backyard patio. What are the great things about your for-sale house that you hope house hunters will be excited about? Share in the comments below. The starlet joins the ranks of Hollywood’s young heavy hitters, snapping up a “starter” mansion before she can even legally order a cocktail. 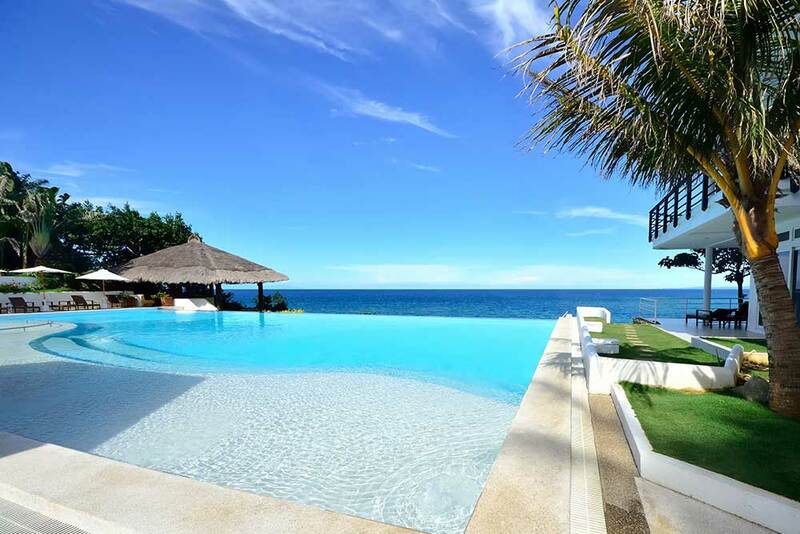 When it comes to beachside vacation getaways, the stars sure know how to luxuriate. Communication gets the green light this month, with some of the best days of the year for attracting money and new housing. 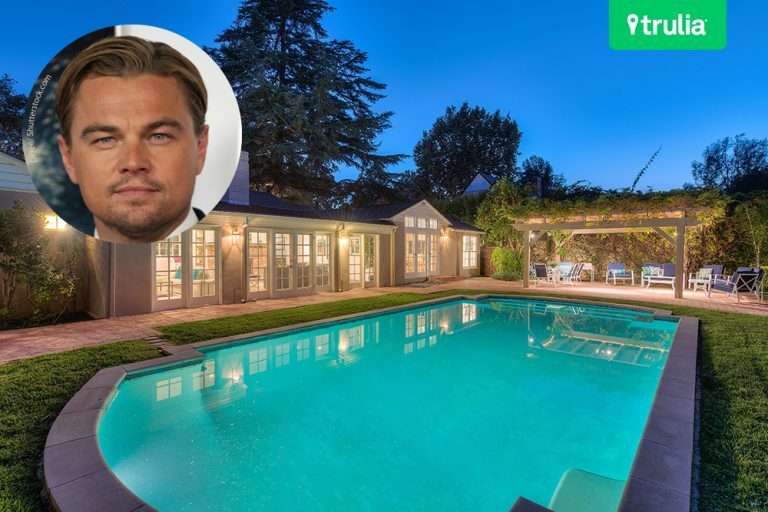 The Oscar winner could have a backup career: house flipping!